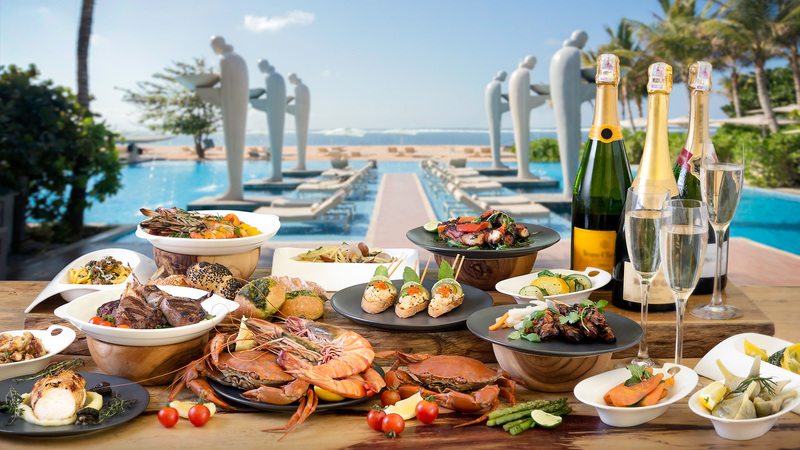 Soleil, meaning “Sun” in French, is a stylish seaside restaurant at The Mulia, Mulia Resort & Villas – Nusa Dua, Bali offering Mediterranean and Pan-Asian cuisines. 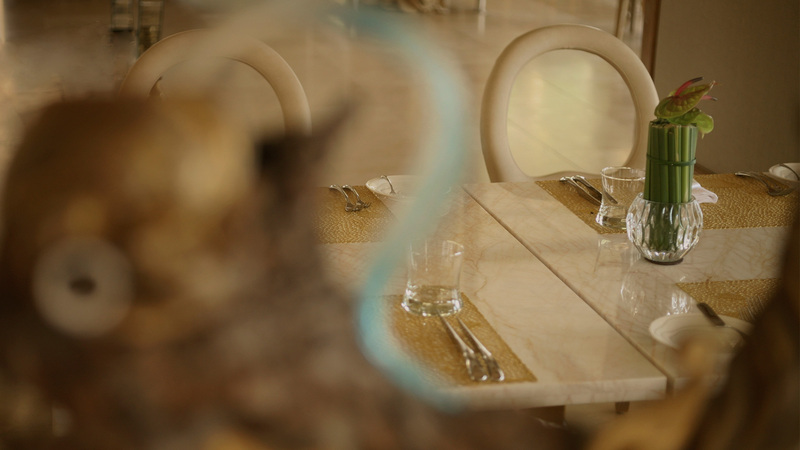 Specializing in delectable dishes with a Mediterranean touch, as well as exotic cuisines from Indonesia, Vietnam, and Thailand. 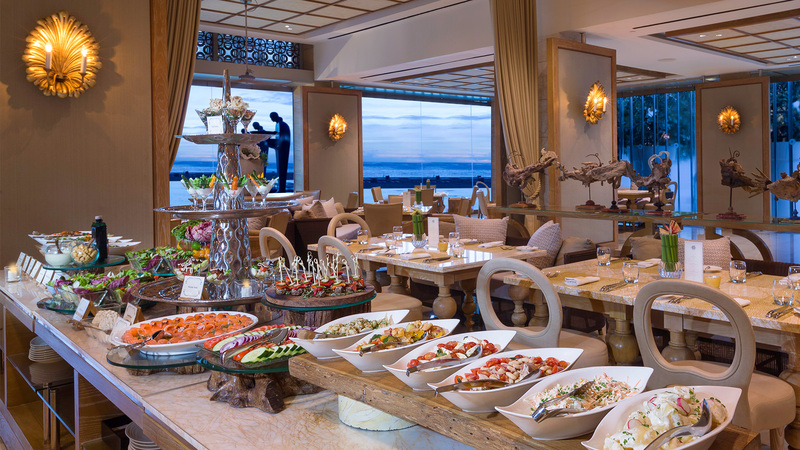 The internationally acclaimed chefs at Soleil are prepared to pamper your senses. Available for both, social or corporate functions. 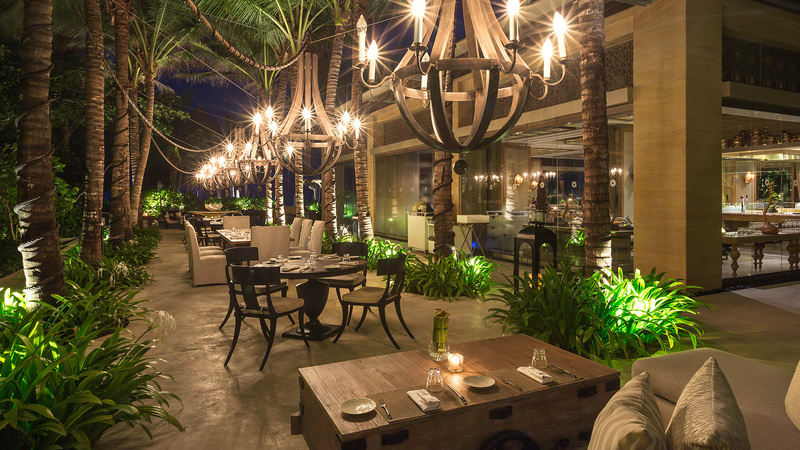 Immerse yourself in an evening of romance and fine cuisine under the enchanting full moon at Mulia Bali.